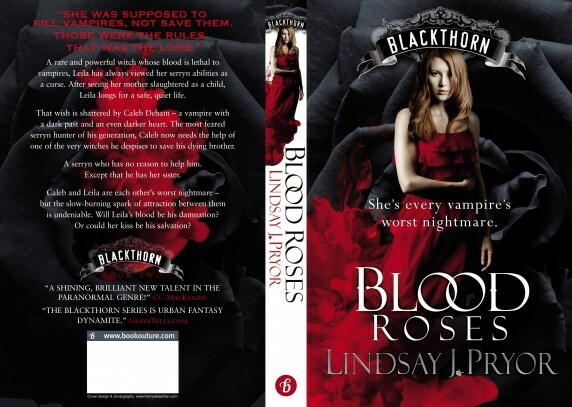 This entry was posted in BLOOD SHADOWS, Lindsay J. Pryor and tagged Blackthorn, Blood Roses, Blood Shadows, C C MacKenzie, Gothic, hot read, Lindsay J. Pryor, paranormal, romance, vampire, witch, writer by CC MacKenzie. Bookmark the permalink. I hope Coco will forgive me for dragging you away! I’m totally THRILLED to bits you enjoyed. Yay!!! Hahaha! I KNEW you’d be shocked. I love surprises, nice ones. Very well deserved, it’s an awesome follow-up an unpredictable and riveting read. Another awesome review – Lindsay will be pleased :0) Thanks! Hope all’s good in your world! Lovely to see you here. And how brave are you! LOL! All’s well in my world, darling. Thank you for asking! Obviously excellent work, Lindsay, since Christine only reviews the very best! Thanks so much, Dale. Christine has been supporting me for a long time now (as you can see!) – she’s an amazing lady. Thank you for that, Jo! Blood Shadows it is. Thanks!